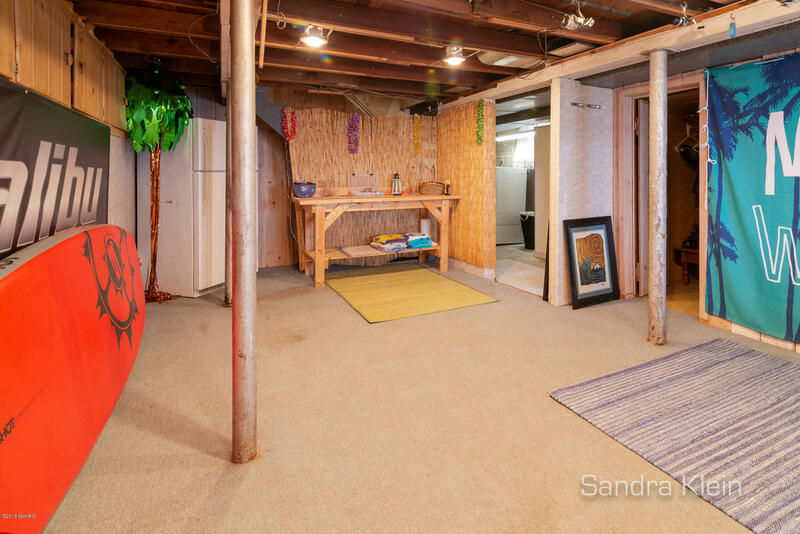 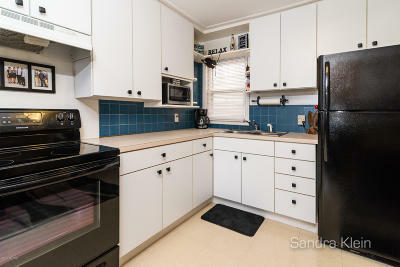 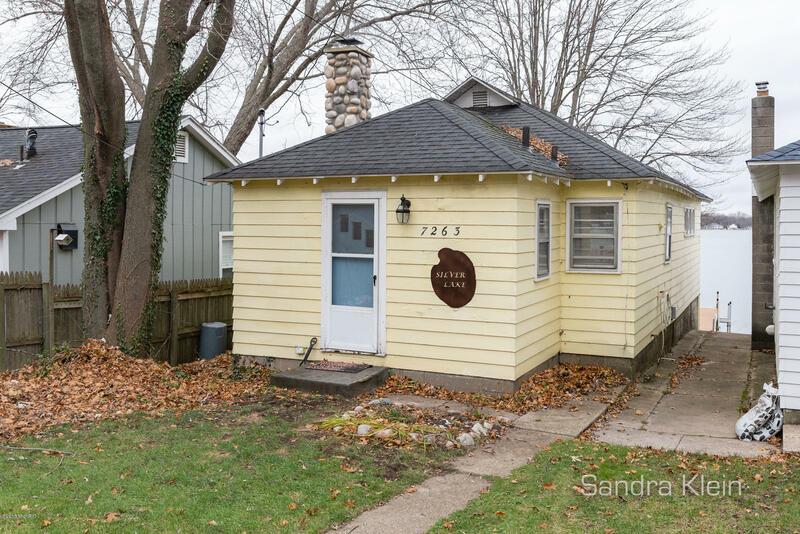 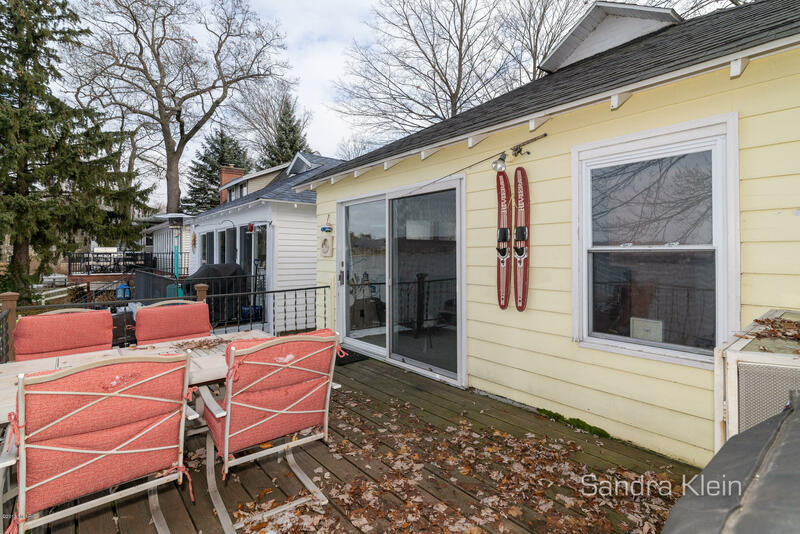 You will love this charming, 2 story 1912 home/cottage on stunning Silver Lake. 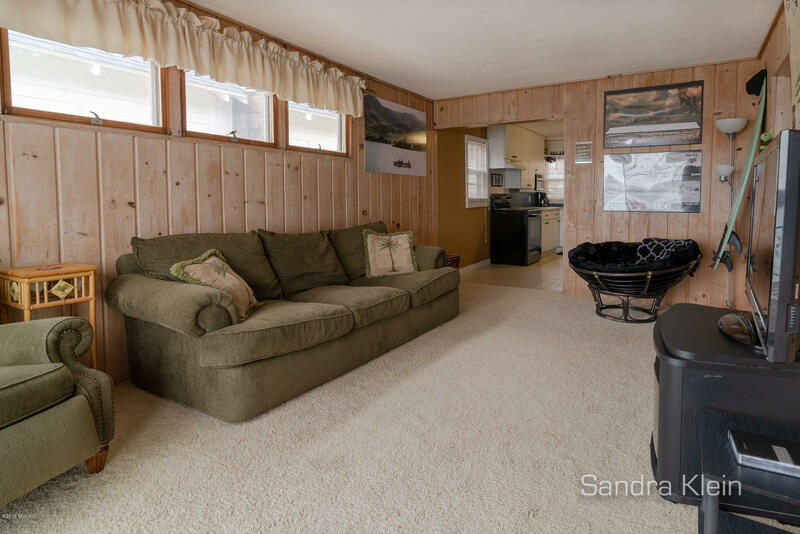 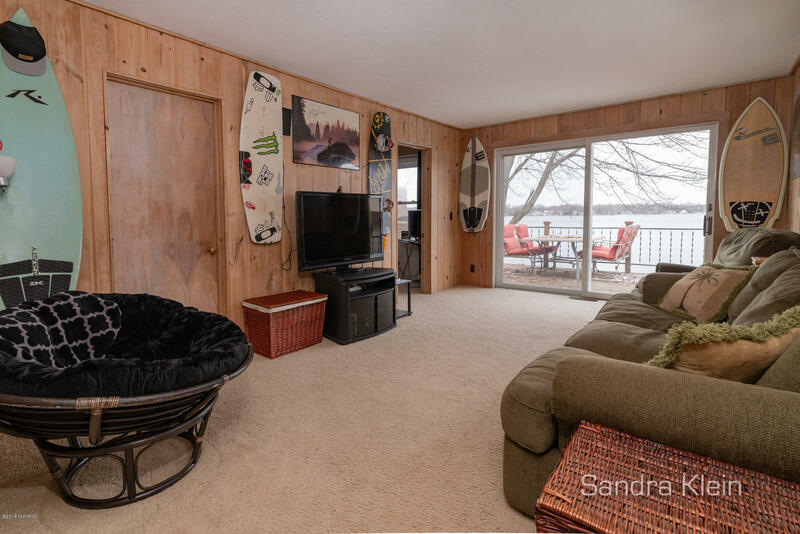 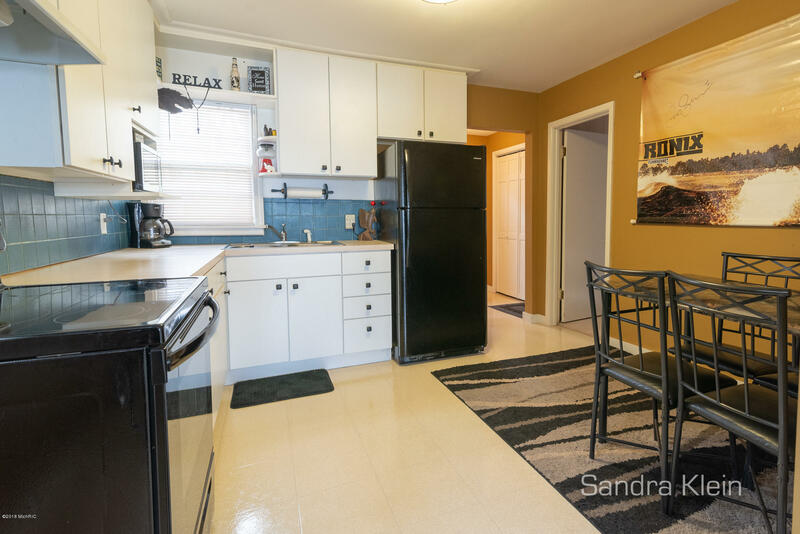 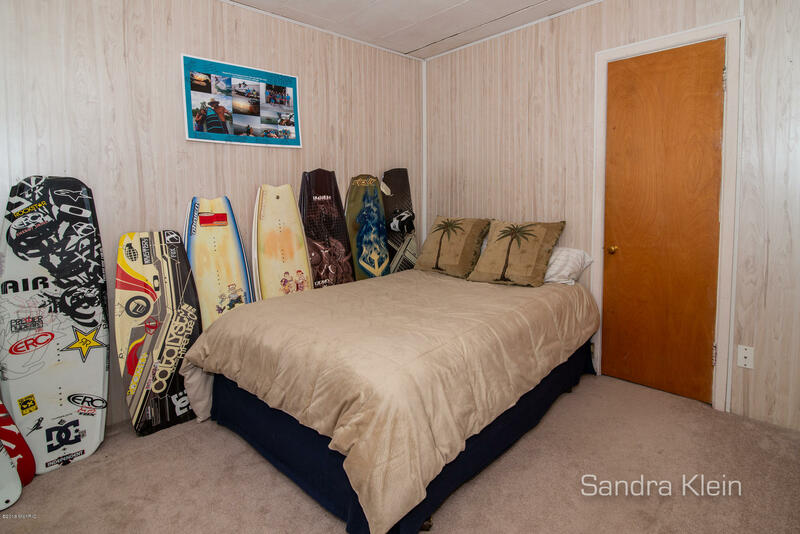 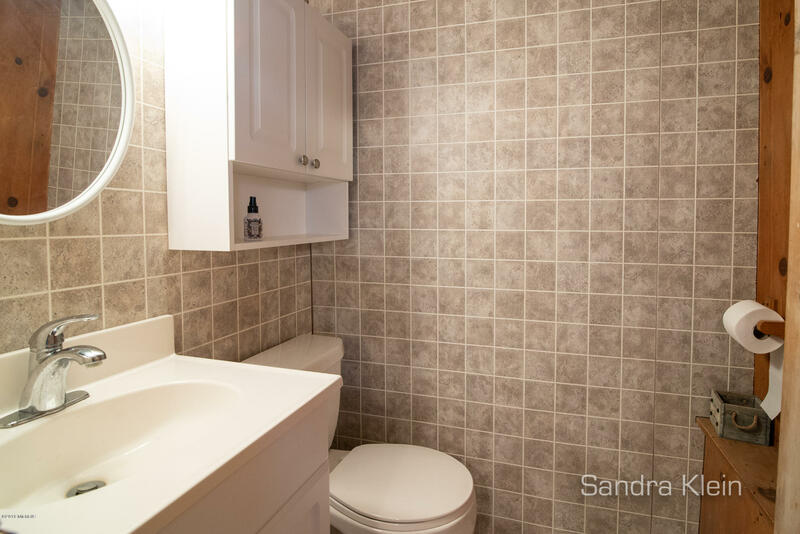 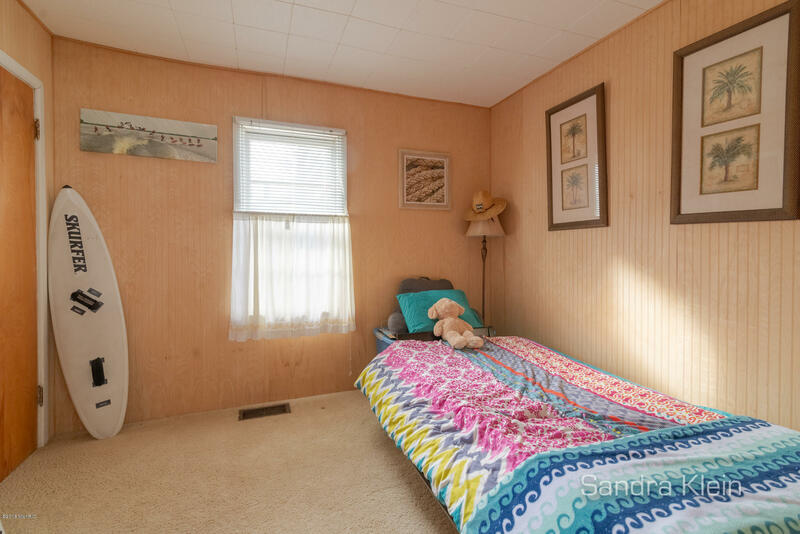 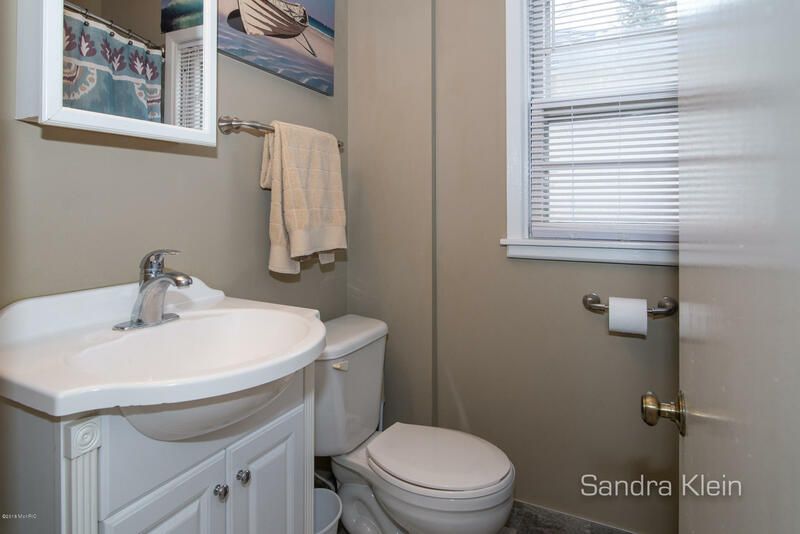 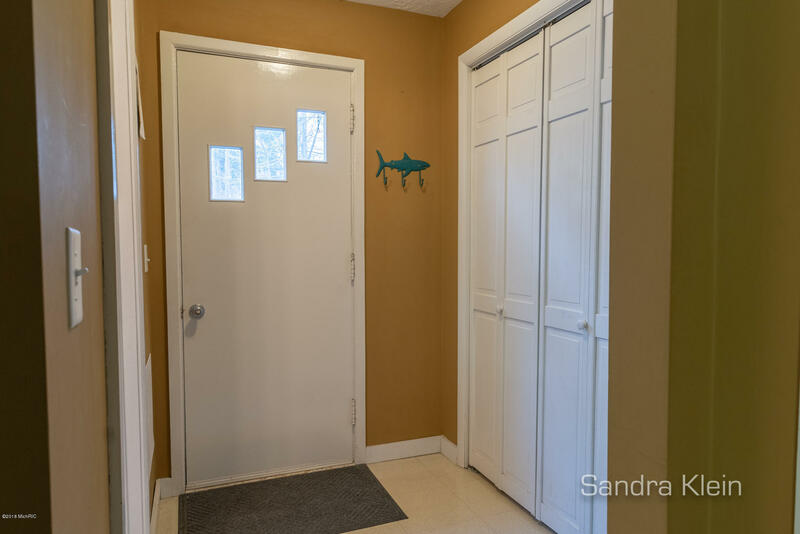 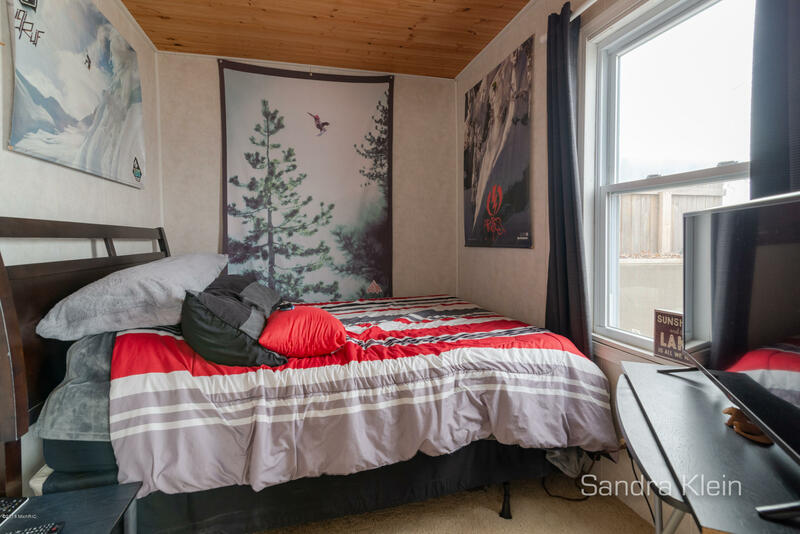 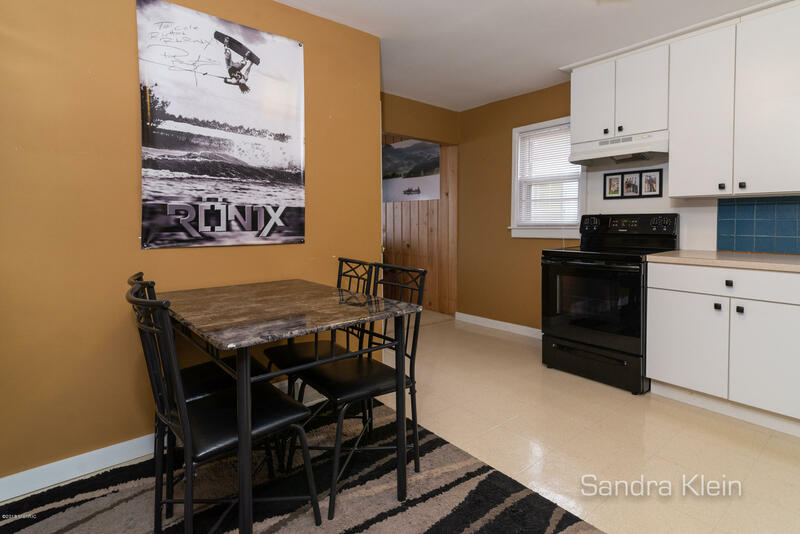 This 3 bedroom, 2 bath home has a quaint, cozy atmosphere with a large deck off the living room to enjoy waking up to watch the Loons or drift off each night with the tranquil sunset. 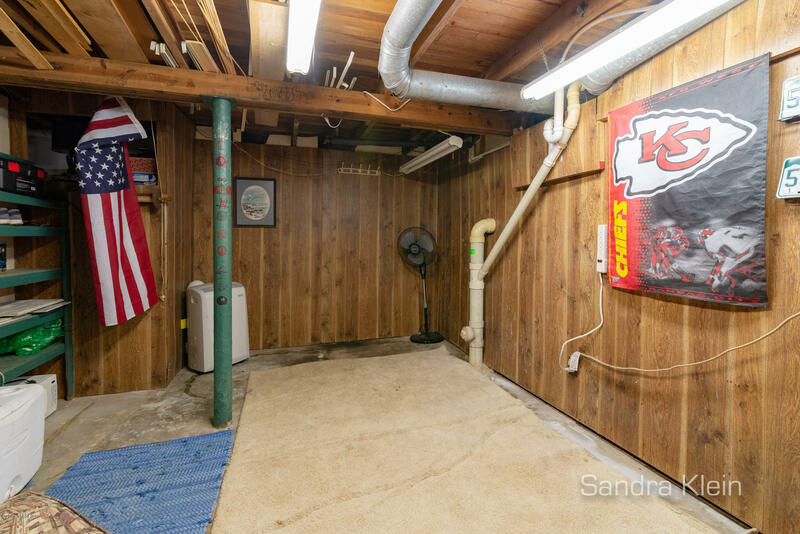 Walk out to a cement patio. 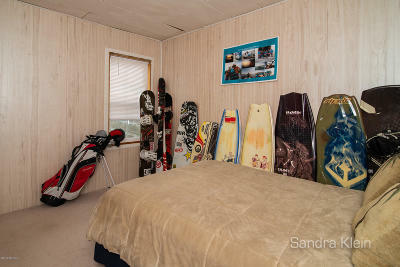 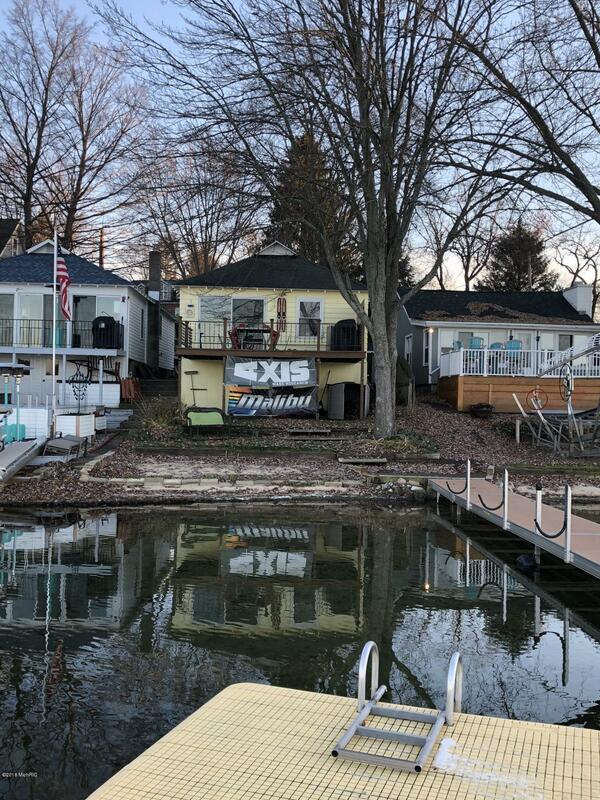 Silver Lake is one of the most desirable lakes in West Michigan to the cleanliness and clarity. 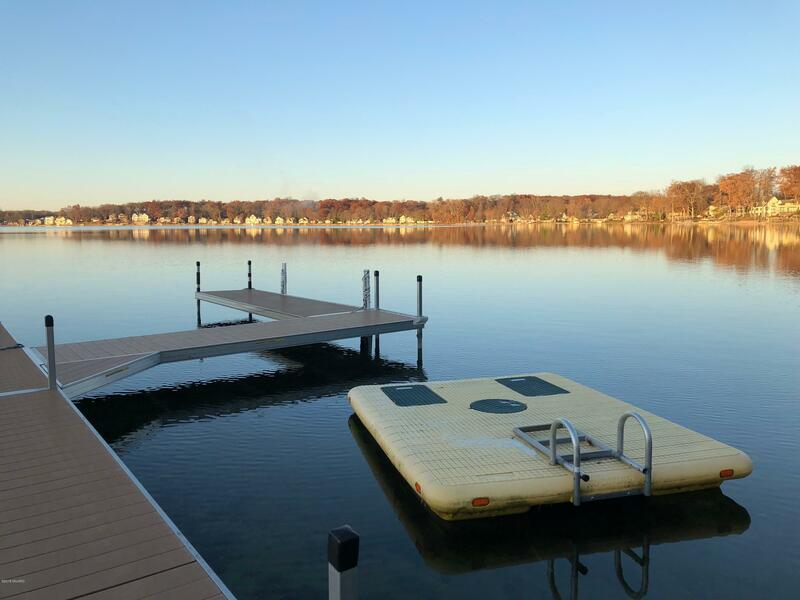 Large enough to enjoy wakeboards, water skiing, and sailing yet peaceful for a quiet kayak or paddle board ride. 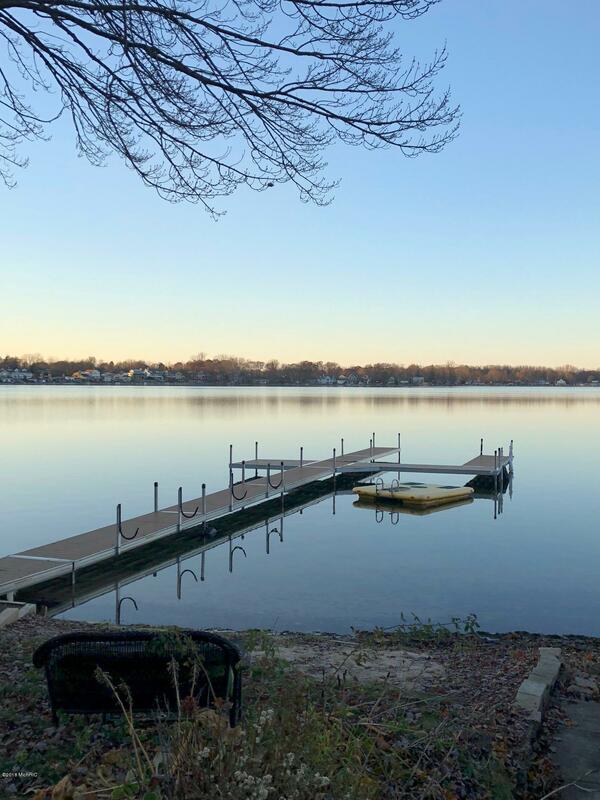 For those fishing enthusiasts there is a no-wake ''fishing nights'' during the summer to enjoy the great fishing this lake offers. 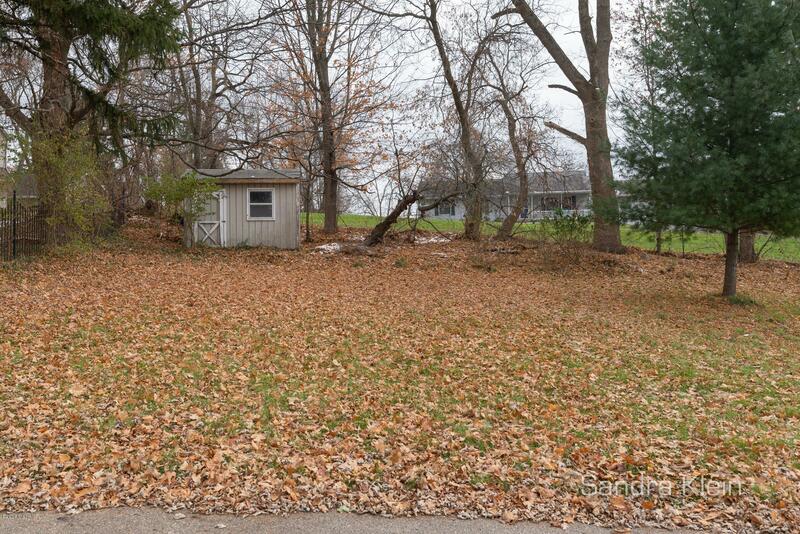 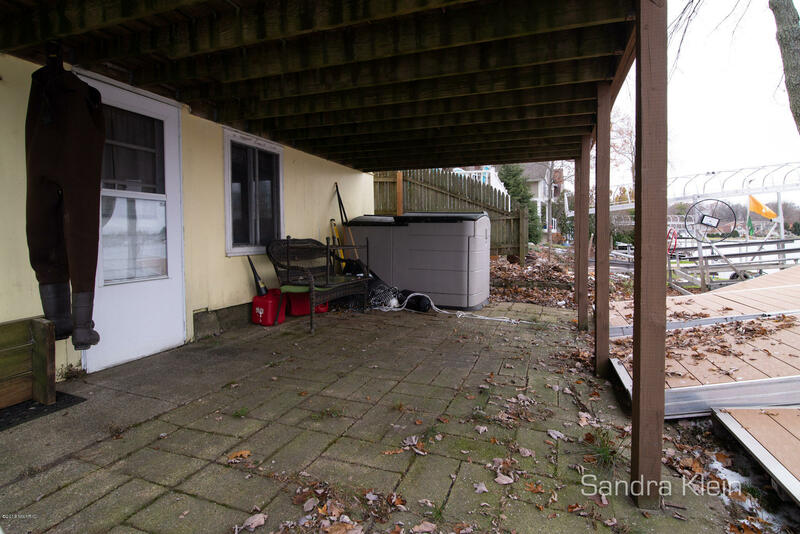 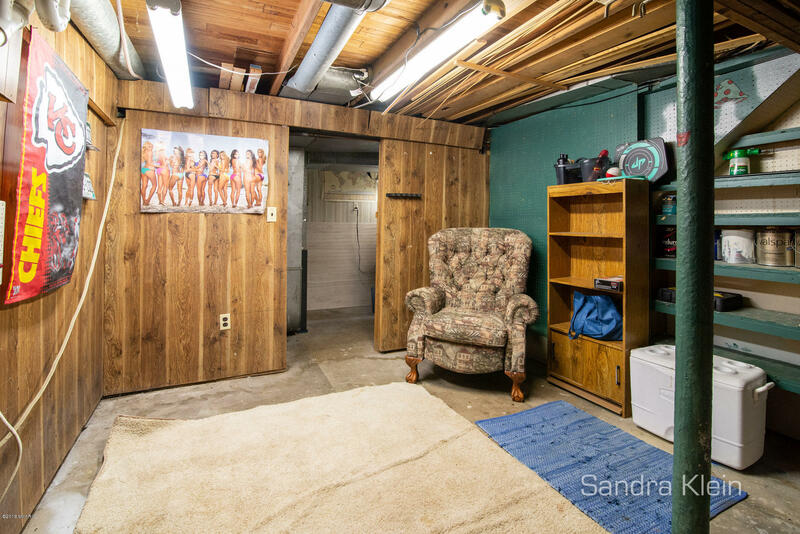 This property also includes the vacant lot with storage shed directly across the street for extra parking or boat storage. This property will not last long!